Organizations which fall outside of the mission statement of the SKF Foundation can apply for grants by invitation only. With the SKF Foundation’s support, the Club was able to purchase an exhaust fan that would remove moisture from the floor and alleviate the need for constant air conditioning. They were able to build a concrete pad outside of the building for basketball and add some picnic tables. They purchased a new door for their main entrance and a snap-together floor to ensure the safety of the children and a digital display sign to bring awareness to the Club and their ongoing activities. When the Club required a kitchen remodel to continue to provide meals to kids, SKF Foundation stepped up once again. 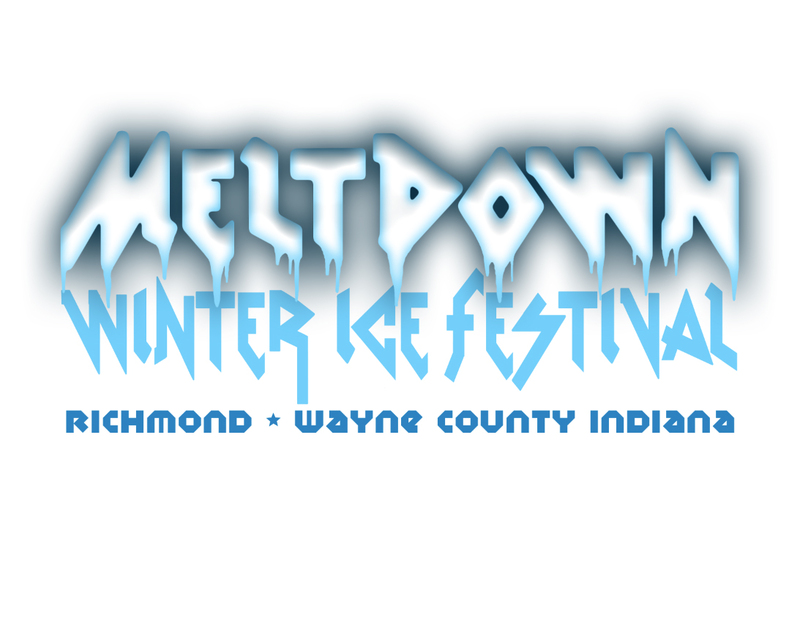 The Meltdown Winter Ice Festival is an exciting weekend event in Richmond focused on a thrilling tour of custom ice sculptures, impressive ice fights, and lively winter activities for all ages. Our support assisted in developing an activity zone complete with a full size ping pong table and slide made completely of ice. We are providing support to maintain the overall appearance and safety of the trail. This repurposed 62-mile rail-trail running from Richmond to Marion is a true gem in the community. With the support of the SKF Foundation, a curtain was bought for the gymnasium to make it possible to separate varying activities. Library books were also purchased. City Life was started in 2013, hosting events throughout the summer that encourage reengagement with the performing arts the area has to offer. We provided funding to improve the nutritional value of their emergency food bundles by providing a higher quality meat protein (Enhanced Protein Diet). A bird aviary, located in the Health Care Center, was funded in the memory of Jane Koechlein. With the support of the SKF Foundation, additional financial assistance was given to support families with young children. This organization exists to provide a backpack of food to students in four of the six Richmond community elementary schools the last weekend of each school month. Our support provided 9,600 sandwiches for backpacks.